The full-size pickup market is notoriously competitive, with many capable vehicles competing for your hard earned cash. The 2017 RAM 1500 and the 2017 GMC Sierra 1500 are top competitors, but only one is worth driving home in Regina. Find out which model delivers more value in the base trim, as well as an exceptional variety of high tech features. These trucks are both well equipped in the base trim, and they can be outfitted with a variety of engines. However, if you’re looking to save some money, only the RAM 1500 has you covered. 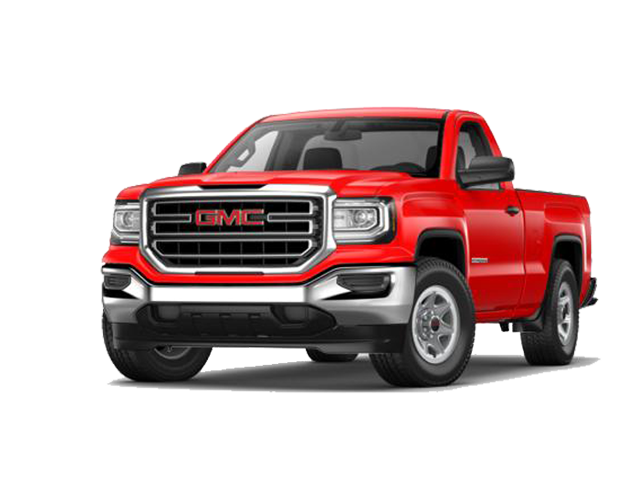 The 2017 GMC Sierra 1500 starts at $30,240 MSRP. The 2017 RAM 1500 starts at $25,895 MSRP. There’s no reason to overpay for a high-powered pickup that’s right at home on a Regina jobsite. 8.4-inch Infotainment Screen with Navigation – Access your audio, control your smartphone, or utilize the premium 3D navigation system. In fact, it’s the largest touchscreen in its class. Siri Eyes Free Voice Commands – When you’re dealing with stressful traffic conditions, voice commands allow you to control the RAM 1500’s infotainment features without taking your hands off the wheel. 10-Speaker Alpine Audio Sound System – 506 watts of power, a dual coil subwoofer, and a surround-sound amplifier provide studio quality audio on the go. Sadly, none of these features can be added to the GMC Sierra at any trim level. For a more comfortable and connected driving experience, there’s only one true option. With better overall value and a number of exclusive technology features, the 2017 RAM 1500 is miles ahead of the 2017 GMC Sierra and other competitors like the Nissan Titan. 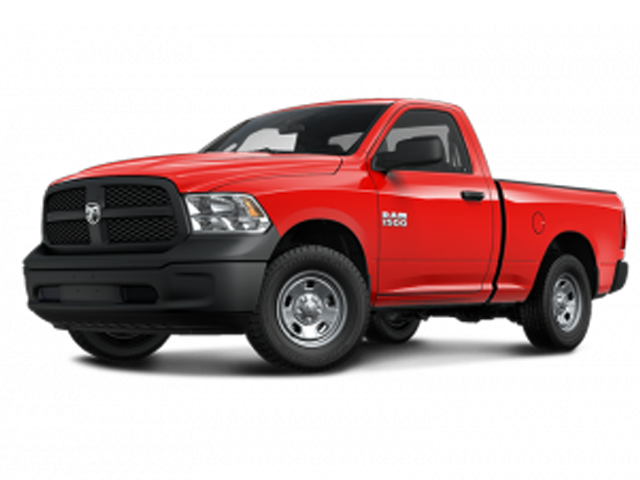 To learn more about the capability of this high-powered pickup, contact Crestview Chrysler Dodge Jeep Ram. We’re part of the Knight Automotive group, and with over 45 years of experience, our dedication to positive customer service has set us apart from our competitors. Plan to stop by our finance department for a customized auto loan package that meets your individual needs, or visit our showroom at 601 Albert St. in Regina, SK to see the RAM 1500 in person!